During the monsoons the vast network of streams in the Western Ghats swell up with rain water and become formidable water crossings for us to tackle on our trail rides. We don’t mind these water crossings. In fact the trail rides become more “interesting” due to them. The real problem is keeping our feet dry. We invariably end up filling our boots with water and our feet stay soggy wet till we reach home in the evening. Not any more. 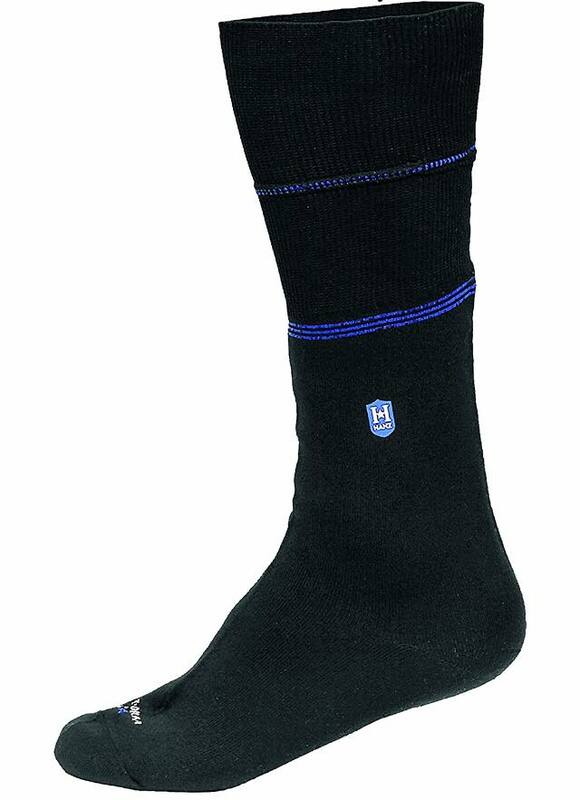 I present to you the Hanz Submerge water proof socks. They are absolutely amazing. They are breathable and have an inner cloth lining. So you feel like you are wearing a regular cotton sock. I wore these socks on my last trail ride where I had to wade through knee deep water. After I crossed the stream I emptied the water from my riding boots, put the boots back on and continued riding. Upon reaching home later that evening, I was pleasantly surprised to find that my feet were bone dry.